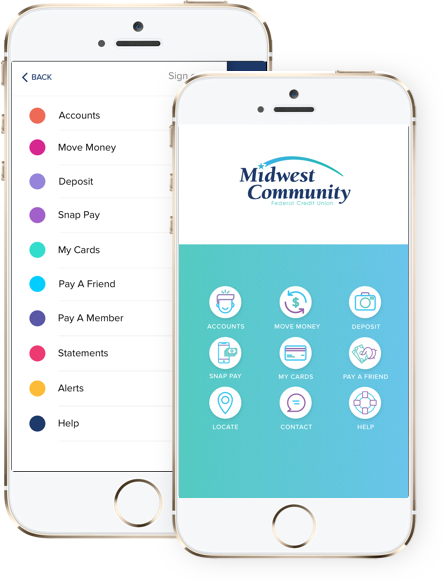 Download the Midwest Mobile Banking App and securely access your accounts from your smartphone or mobile device. Your money, on your schedule. Use MC Online to access your account in real time, whenever you want. The delivery speed, storage and security issues of paper statements and account notices are eliminated when you sign up for eStatements/eNotices. Two years of your most recent account statements are available online for you to print, download and save electronically. The eStatement system is available 24/7 and is surrounded by a secure authentication process when you log into MC Online to ensure personal access and security of your information. You can also view your tax notices, our latest newsletters and product news, and any current personal account notifications. This handy information is conveniently located in MC Online under the Documents tab. Midwest Community has a new, stronger fraud prevention system. 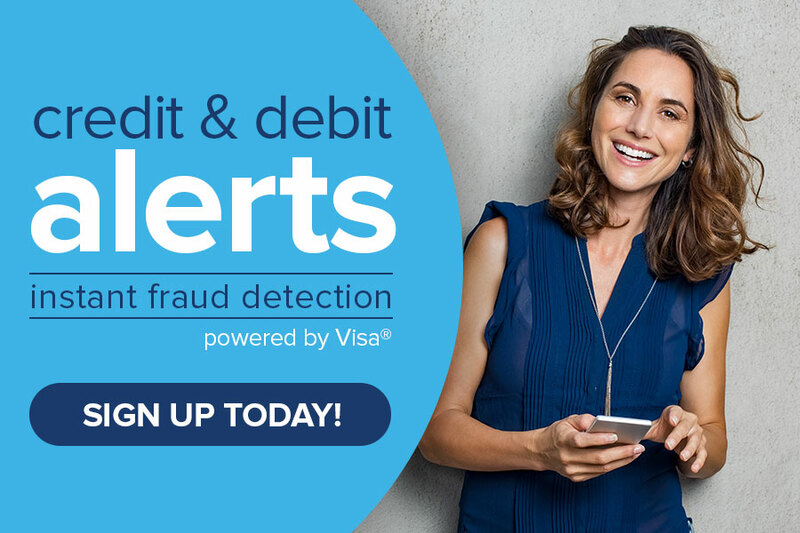 Get valuable knowledge about account activity and potential fraud situations while you’re on the go. Sign up today! MC Mobile Banking App is available for Android and Apple mobile devices! You can download the MC Mobile Banking App from the Google Play Store or the Apple Store iPhone/iPad. Search “MC Mobile Banking”. Transfer funds between your MC accounts with the swipe of a finger any time, anywhere. Payments made easy! Transfer funds from your MC account to another person via email or text message. Security at your fingertips! Choose when your debit card can be charged with Debit Card Freeze. Log into your account, select whether your debit card is on or off. Skip the long lines! Snap a picture of the check you wish to deposit with your smart phone or tablet and submit it via MC Mobile. Pay your bills the easy way! Snap a picture of your utility bill, medical bill, credit card bill, phone bill, and so much more then press submit. It’s that simple! Q: What security features does MC Online offer? A: MC Online is equipped with ‘Out of Band Authentication’ to ensure the safest log in security and to comply with regulated standards. Q: What is Out of Band Authentication? Out of Band Authentication adds an extra layer of security for our members using MC Online. It generates a security code that is texted, called, or emailed to your cell phone or email address when logging into MC Online from any device other than your “known” device. If you typically log in from home or work, check the box “Remember this computer?” and you can skip authentication. Q: Who receives the security passcode on a joint account? Q: What new features are available in MC Online? 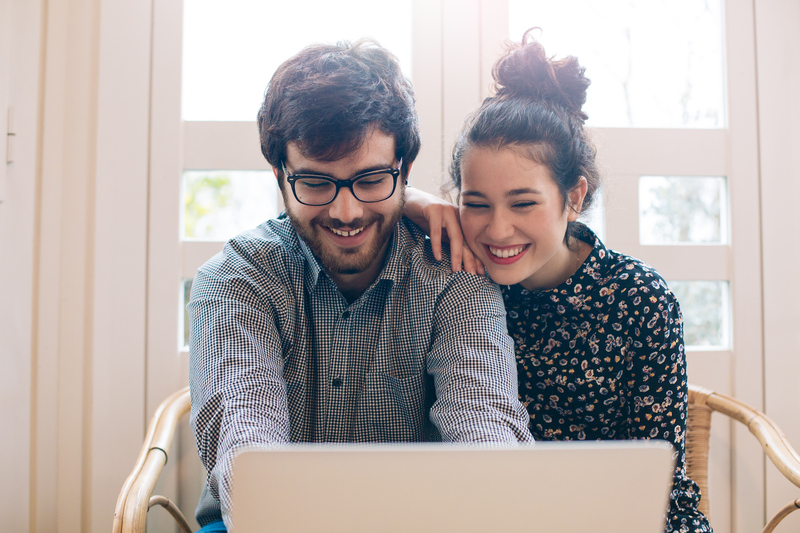 A: A new transfer tool supporting payments to your MCFCU VISA® credit card or serviced, in-house mortgage, a new search function, and a new convenient A2A function so our staff can better track payments. Q: How do I reorder checks through MC Online? A: Log in to MC Online, hover the mouse over ‘Check Services’ and then click ‘Check Reorder.’ Use the drop down to choose the correct account and click next. Once you reach the products page, you will complete the necessary information and then place your order.